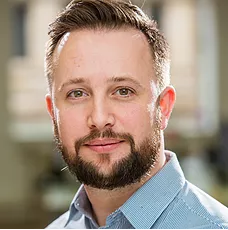 Thomas J. Vosper is Head of Retail at Pricesearcher – a new search engine that is a source of highly engaged shoppers for thousands of retailers including many of the UK’s very biggest. After cutting his teeth in Amazon’s marketplace business for over six years he moved to a more senior role leading retailer growth at Tesco’s marketplace. He then launched InPost UK’s first outbound retailer on their last mile locker delivery service.